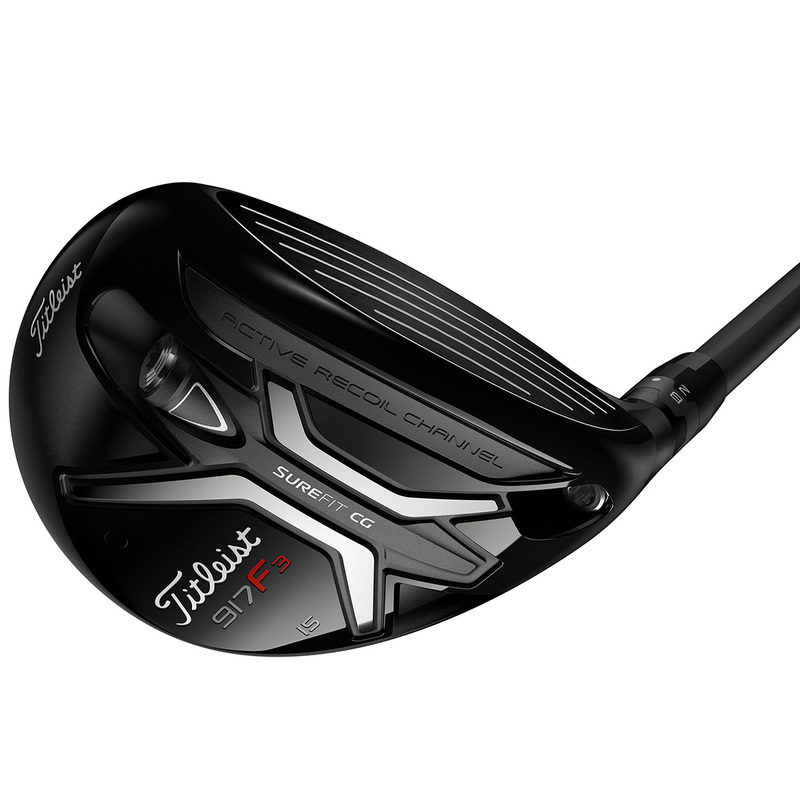 If you're after a fairway wood that offers explosive distances and enhanced versatility with shot control, then look no further than this very impressive fairway wood from Titleist. 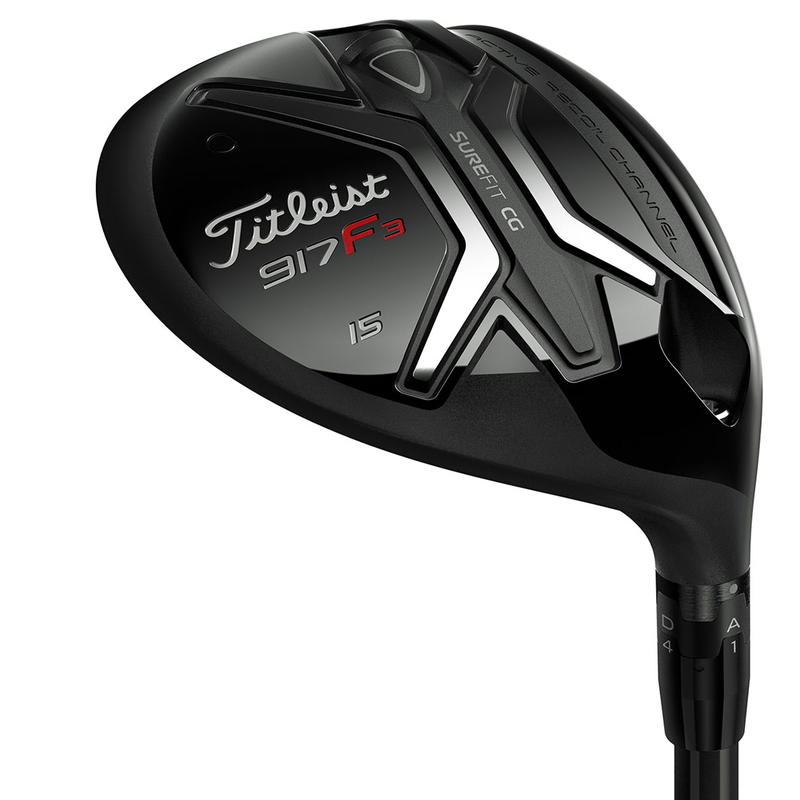 The Titleist 917F3 fairway increases speed and spin thanks to the refined thickness Active Recoil Channel. 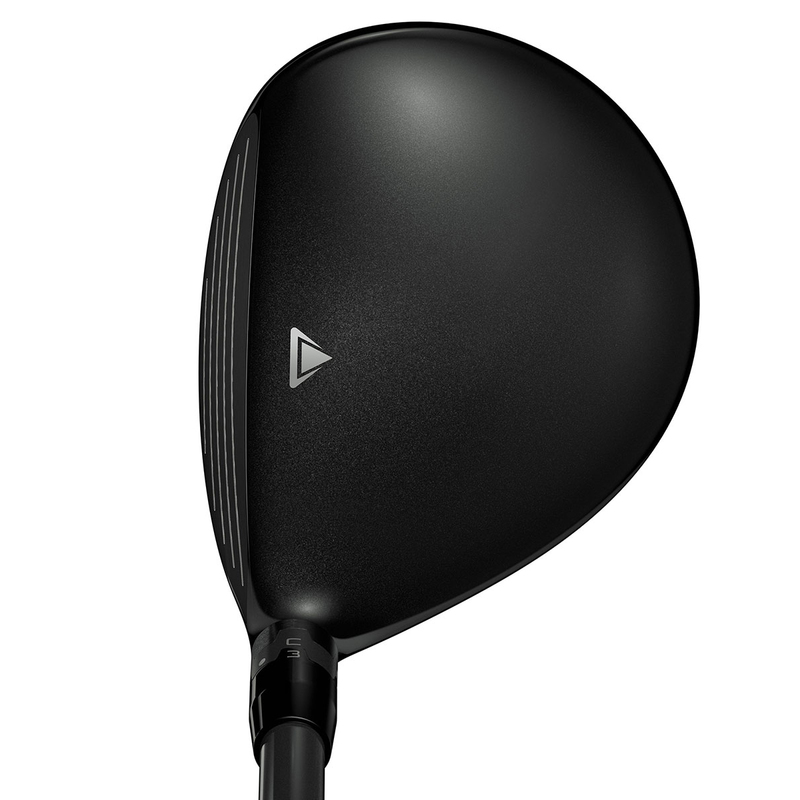 This channel delivers more distance by actively flexing at impact to launch the ball off the face with higher speed and spin. 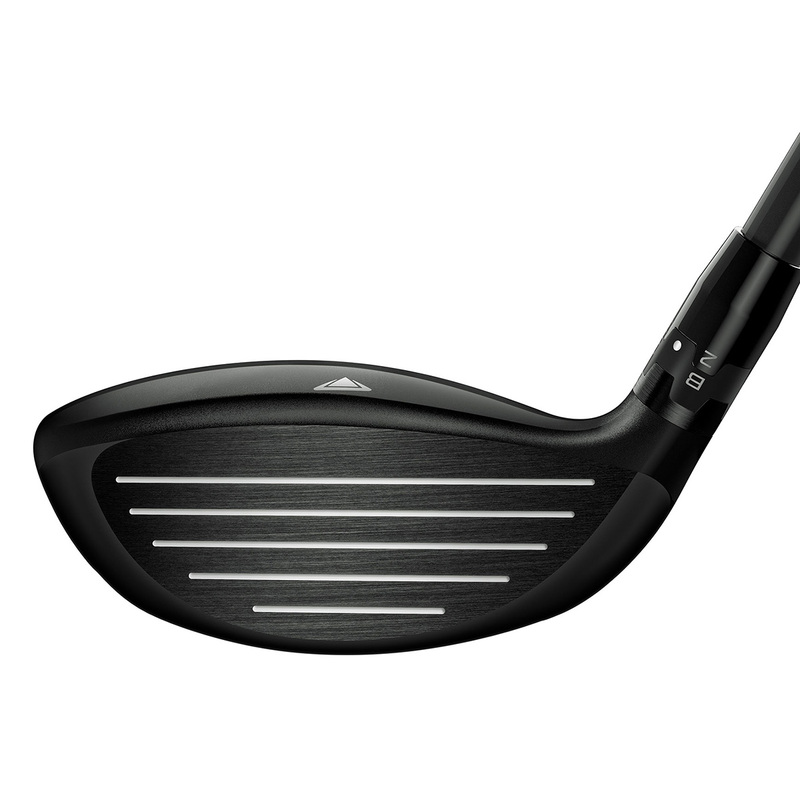 It has also been designed with a high-speed, thinner forged insert, this provides greater flexibility and increased distance even on off centre shots around the face. 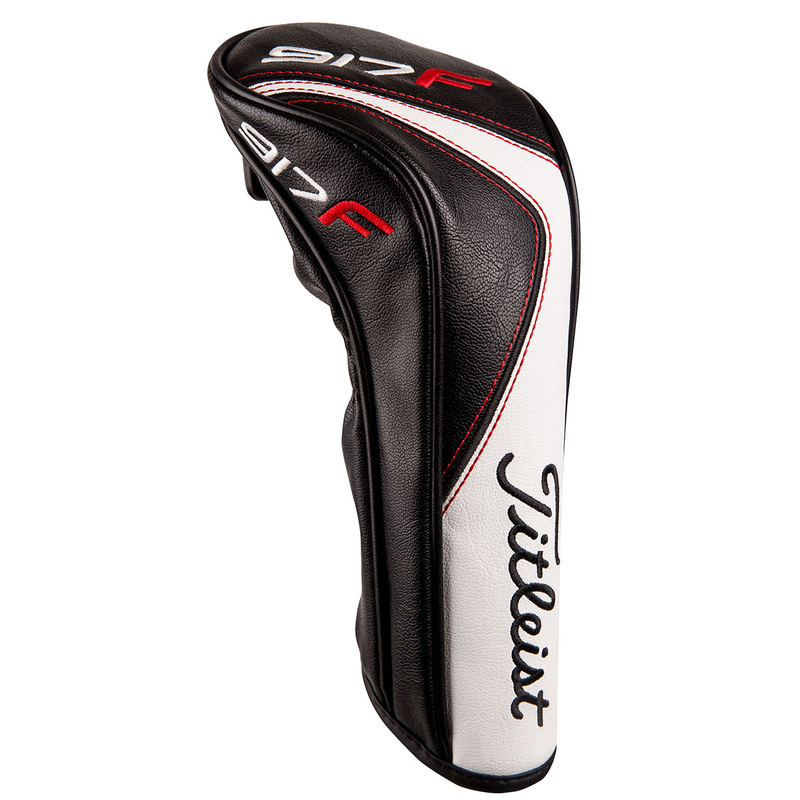 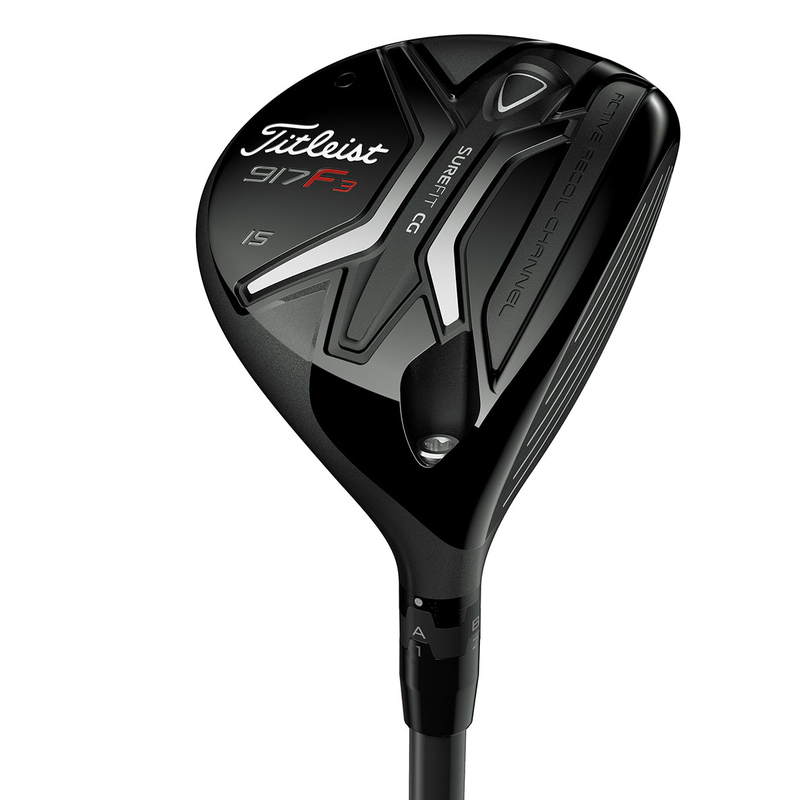 The Titleist 915F3 fairway features the SureFit hosel which provides unique loft and lie combinations to help improve your ball flight. 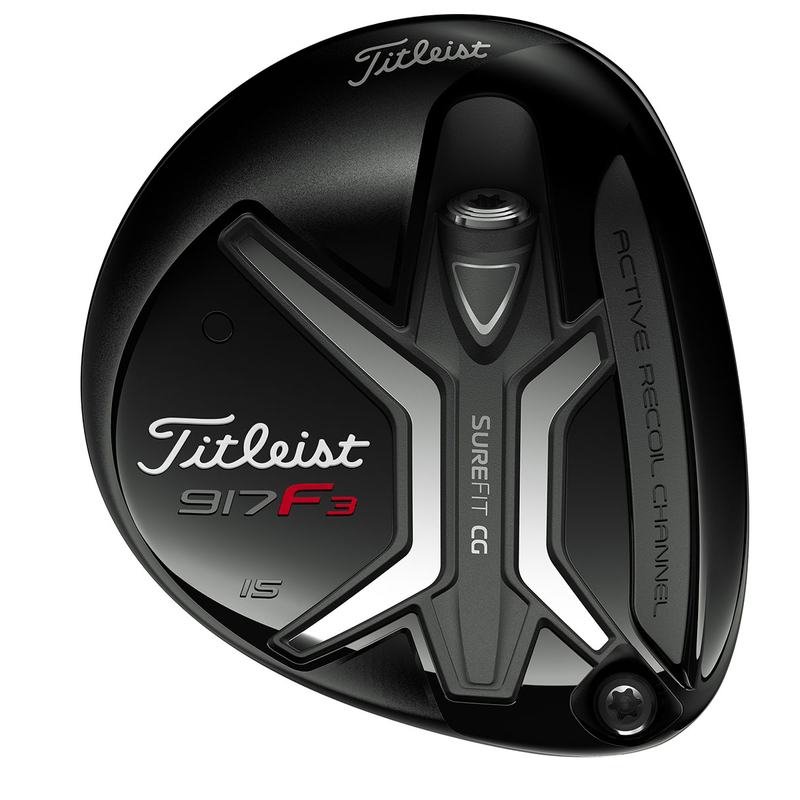 Plus a secondary SureFit CG interchangeable weight, to optimise spin and launch conditions for every player.